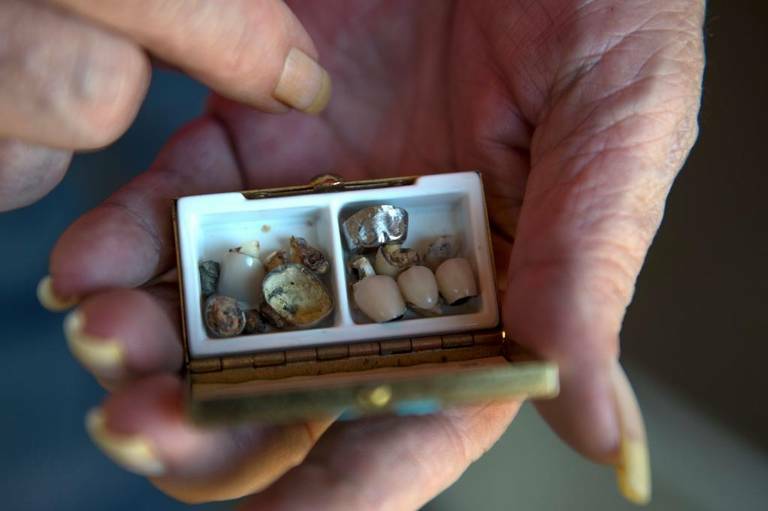 Karen Wadsack stores her collection of broken teeth inside a tiny box. She considers each tooth essential evidence of a system that’s failed her. For the past eight years, the 68-year-old Sacramento woman has been fighting the California Department of Health Care Services for appropriate dental treatment. During that time, she has lost 15 teeth.